Can an attitude adjustment make your story better? Well, maybe. Sometimes just like kids our characters need an attitude adjustment. A change in attitude at our house could save my kids a world of grief. 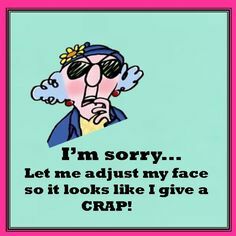 And me a lot of aggravation. Parents reading this know exactly what I’m talking about. The mood in our house could go from calm and peaceful to stormy in zero to sixty seconds if someone couldn’t find their shoes or if one of their siblings “stole” a favorite toy. If only I had a dollar every time I’ve said, “Watch your tone, young lady.” or “Child, you better change that attitude.” I’d be very rich. Why am I talking about tone and atmosphere? Because I’m learning how important it is to put these two things at the beginning of a story. 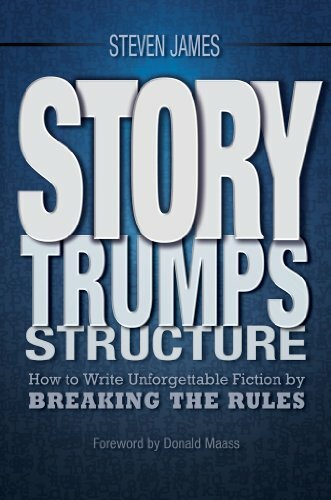 I’m currently reading Story Trumps Structure: How to Write Unforgettable Fiction by Breaking the Rules Kindle Edition by Steven James and one of the things he talks about is setting the tone and atmosphere for the story. Mr. James explains the reader becomes enmeshed in their surroundings from page one. So it’s important to set the stage early, to create a mood, and tone that is consistent with promises you’ve made to the reader. In a story, we establish the mood through the setting. 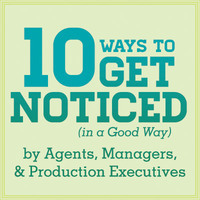 Such as in music, layout, weather, room decor, lights, etc. The tone is something else. That is conveyed through dialog. The voice, dialect, rhythm, and style that tells the story. “You better change your tone girl.” Another admonishment my daughter has heard me say a few hundred times. In a few clipped words, she could convey acid like sarcasm that’d peel paint from the wall. I’m not even half-way through Mr. James book but I can tell you it will find a permanent place in my library. What do you think about setting the tone and establishing the mood as we write? Do you have a tip that would help set the atmosphere? Do share! Previous Are you ever unsure what to say? Next Do you need to un-spam some of your friends? Hi Jean! Per your earlier permission, this article is scheduled to be featured as a guest post on Oct 16th. As usual, it has your credit/bio/link. Feel free to hop in on the comments after. Thanks! Thanks Ryan, I’ll watch for it!